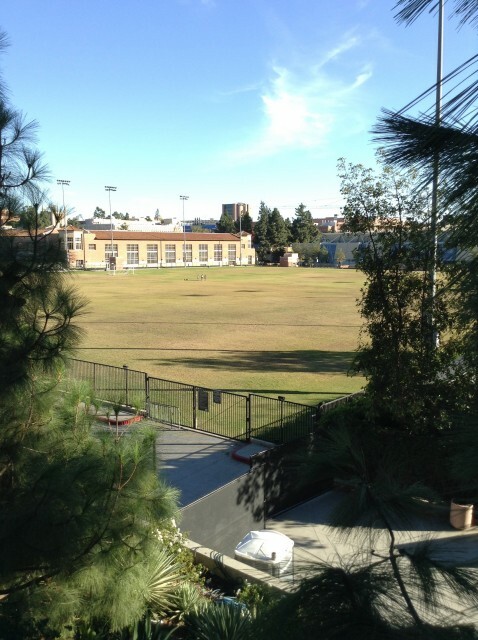 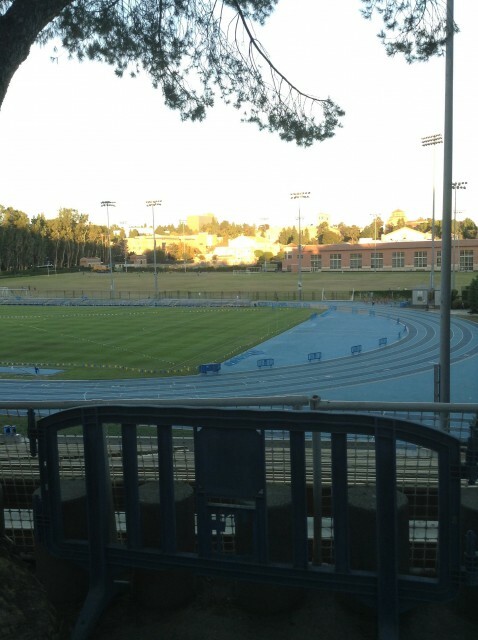 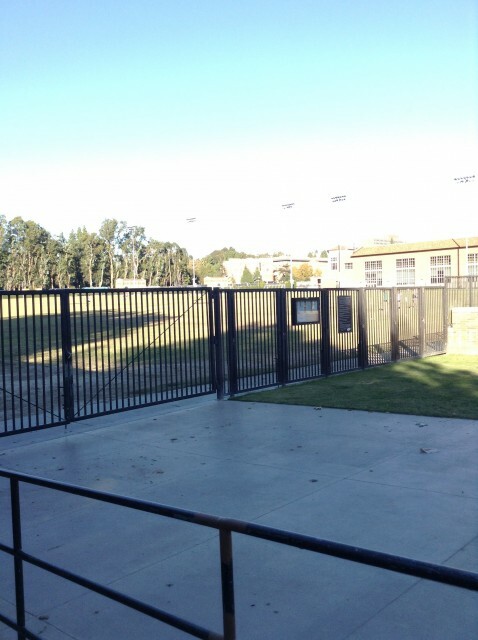 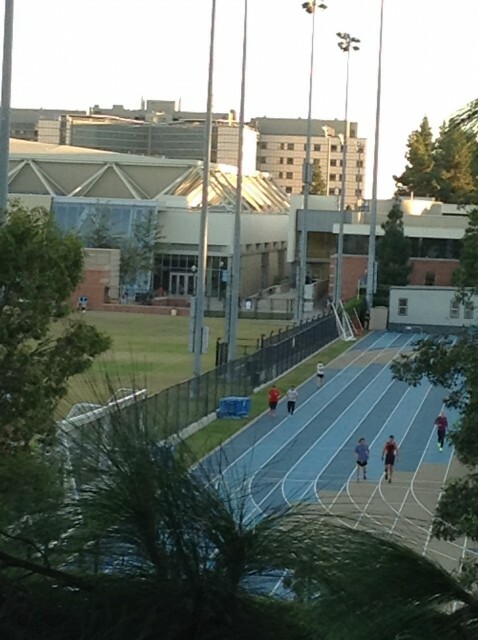 Intramural field for club sports, UCLA fairs and activities. 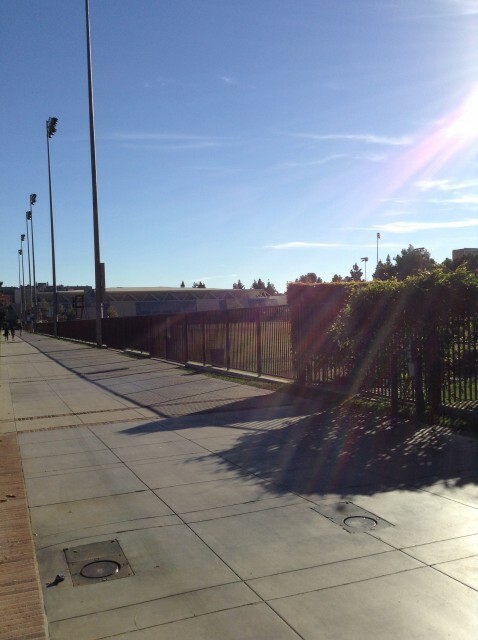 On top of Lot 7. 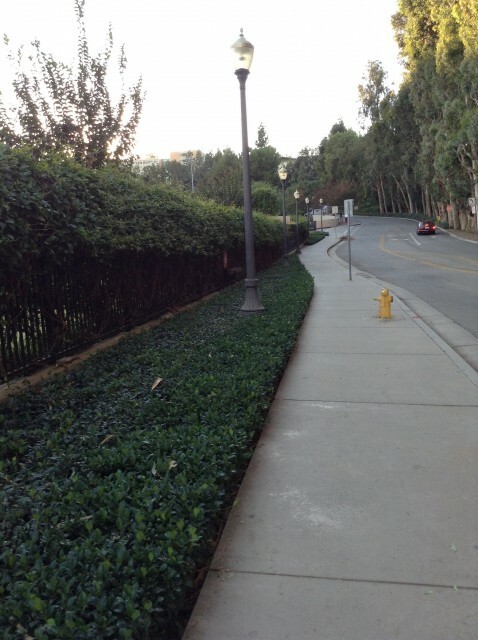 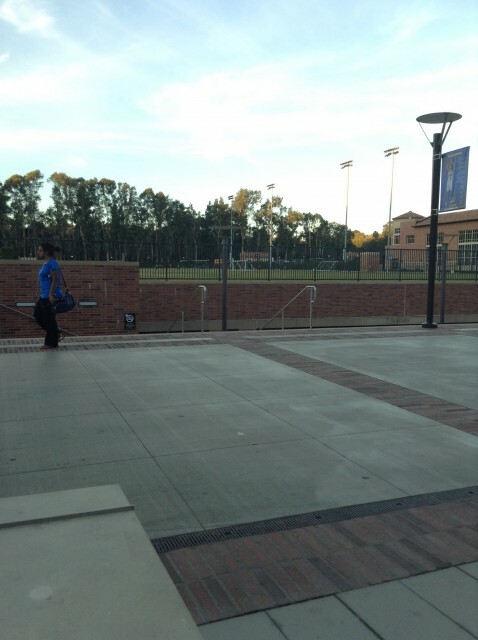 Main entrance on Bruinwalk facing Pauley. 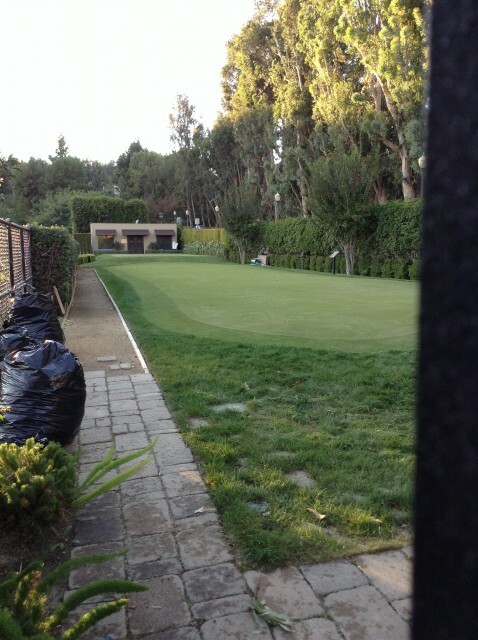 Back of IM field on Charles E Young Dr is space for UCLA golf team and club golf to practice.